Here at Fire & Spice we take pride in the quality of the meat used for each and every order. If it’s not perfect and smoked to our standards, we won’t send it out. While we refer to our food as “Tex-Mex”, our menu is made up of a combination of flavors, with recipes and ingredients from across New Mexico, South Texas, Austin and beyond. 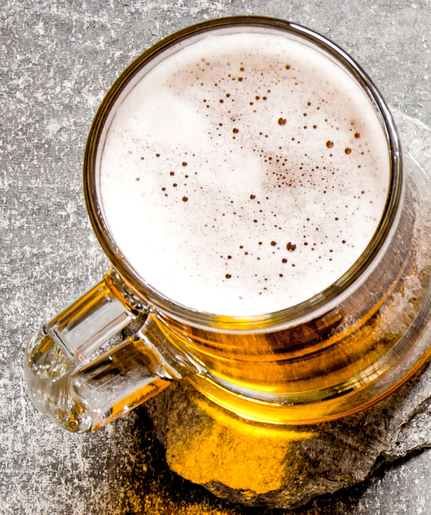 No good Tex-Mex & BBQ is complete without that refreshing taste of local craft beer, or a handcrafted Margarita. At Fire & Spice you don't have to choose anymore. 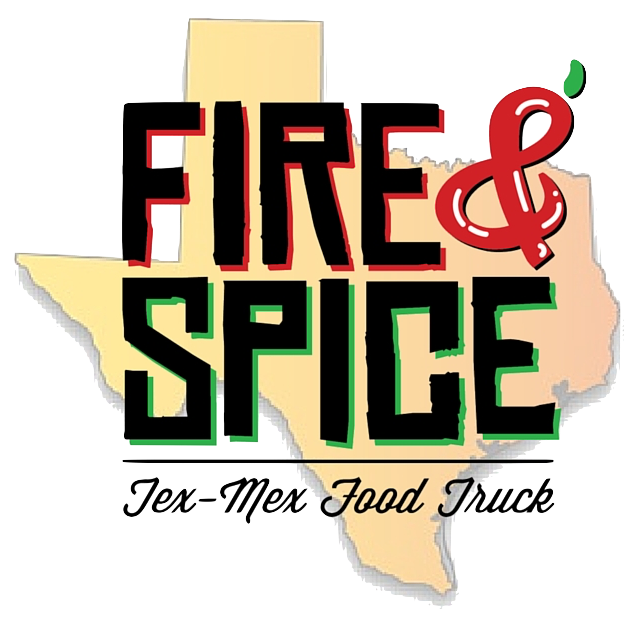 You can indulge yourself with new age Tex-Mex and old school Texas style Bbq, all in one setting. 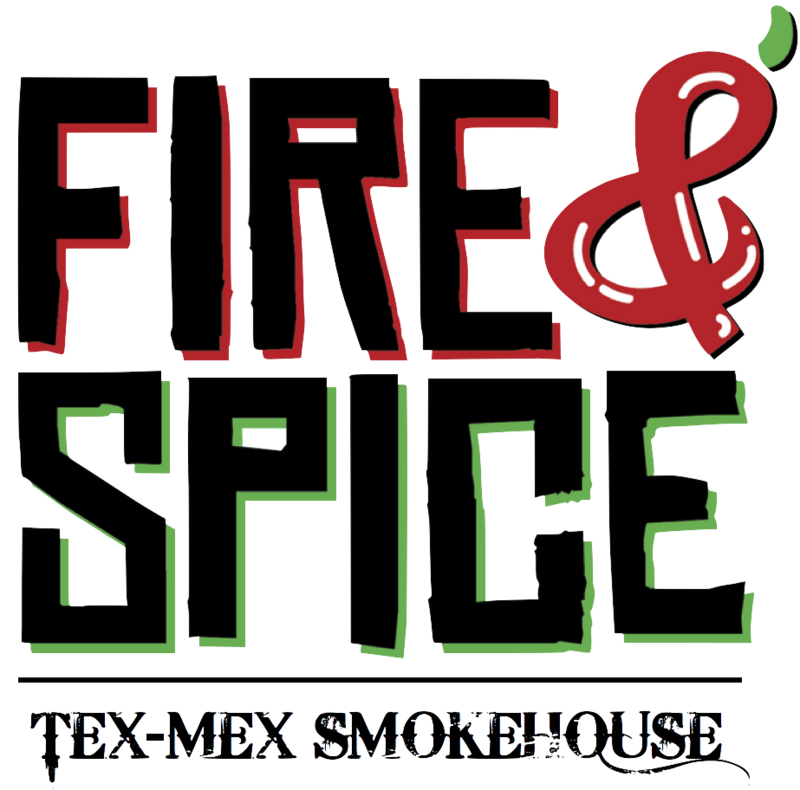 ​Come give us a try and see why everyone in Huntsville is talking about Fire & Spice. We have a full menu that give you plenty of choices. From Bbq plates, tacos, burritos, rice bowls and more. So stroll down, have a seat, and experience the best Tex-Mex & Bbq Huntsville has to offer.